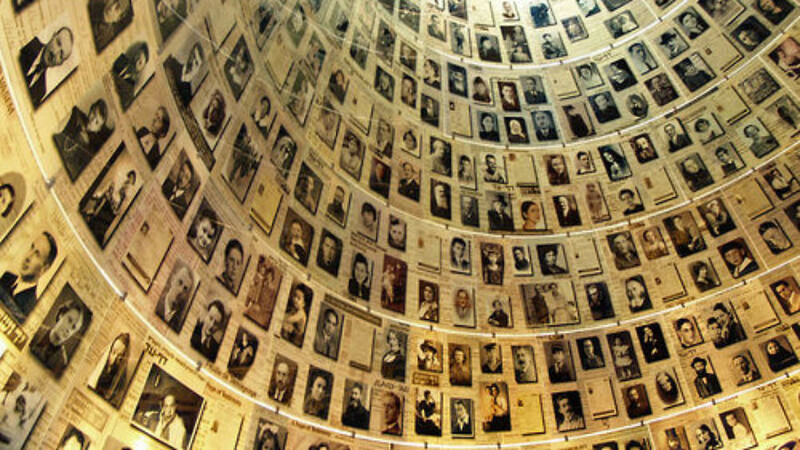 The "Hall of Names" commemorating victims of the Holocaust at Yad Vashem in Jerusalem. Credit: David Shankbone via Wikimedia Commons. (April 15, 2019 / JNS) A survey released by the Conference on Jewish Material Claims Against Germany, otherwise known as the Claims Conference, has revealed that a third of all Americans believe the scope of the murder of Jews in the Holocaust has been exaggerated. The Claims Conference also showed that 68 percent of Americans believe anti-Semitism exists in the United States, with 37 percent saying neo-Nazis were present in large numbers.